Last chance! Only one remaining ada-compliant unit! 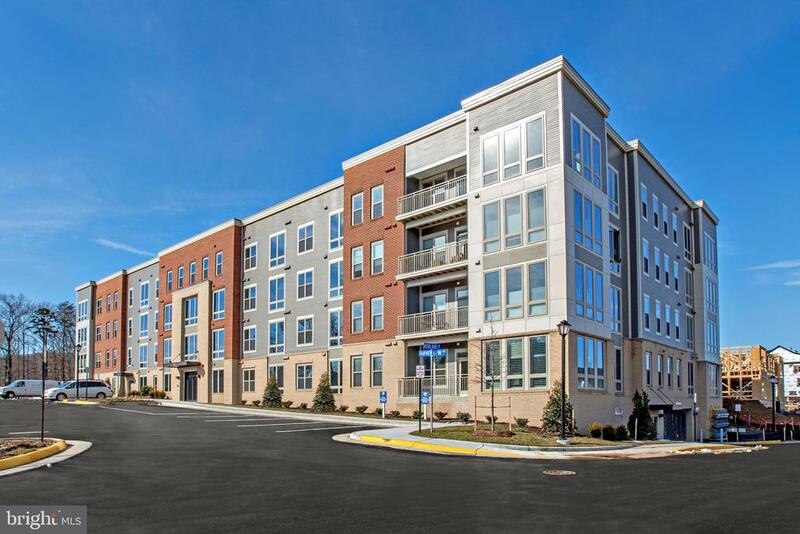 Spacious unit in brand new 55+ community, one-level condos at crest of alexandria. Enjoy the clubhouse, outdoor kitchen, walking trails, gardens, fitness center, yoga lawn & pickle ball courts! Walk to wegmans! Location can't be beat off telegraph! 2 bed, 2 full bath + den! High-end standard finishes. Other features include: quartz countertops, upgraded flooring, upgraded shaker style cabinets with soft close doors/drawers, upgraded tile and more! Balcony overlooking courtyard. Secure parking & storage unit. Our third and final building at crest of alexandria. Spacious one-level condos in brand new 55+ community. Enjoy the clubhouse, outdoor kitchen, walking trails, gardens, fitness center, yoga lawn & pickle ball courts! Walk to wegmans! Location can't be beat off telegraph! 2 bed, 2 full bath + den! High-end standard finishes. Corner units with abundance of natural light. Floor to ceiling windows. Private balcony overlooking green space. Secure parking & storage unit. Our third and final building at crest of alexandria. Spacious one-level condos in brand new 55+ community! Enjoy the clubhouse, outdoor kitchen, walking trails, gardens, fitness center, yoga lawn & pickle ball courts! Walk to wegmans! Location can't be beat off telegraph! 2 bed, 2 full bath + den! High-end standard finishes. Balcony overlooking green space. Secure parking & storage unit. Our third and final building at crest of alexandria. Spacious one-level condos in brand new 55+ community. Ada-compliant 1 bed/1 full bath unit! Enjoy the clubhouse, outdoor kitchen, walking trails, gardens, fitness center, yoga lawn & pickle ball courts! Walk to wegmans! Location can't be beat off telegraph! High-end standard finishes. Other features include: quartz countertops, upgraded flooring, upgraded shaker style cabinets with soft close doors/drawers, upgraded tile and more! Balcony overlooking courtyard. Secure parking & storage unit. As of today, 4/22/2019 the average home price for homes for sale in Kingstowne is $650,303.